Home Alipay Alipay Pakistan asad umar Asad Umar PayPal news pakistan pakistani news PayPal top news Why PayPal Is Ignoring Pakistan ? Why PayPal Is Ignoring Pakistan ? According to the Asad Umar getting PayPal in Pakistan has been on the agenda of the current government since day one. 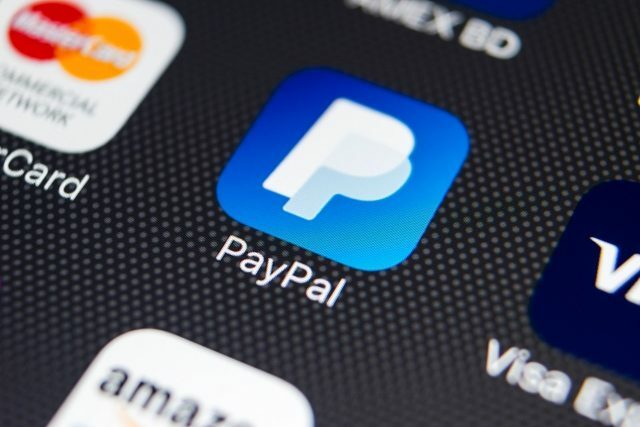 But after a long drought of any news regarding the subject, many thought that the government was blocking PayPal’s entry. While addressing the ceremony at Chamber of Commerce, the finance minister, Asad Umar kill down the rumors and revealed that truth, they have been after PayPal for some time now. Asad Umar said that the youth would directly benefit from PayPal’s arrival. "I know that this is a fantastic source for the employment of our youth, our boys and girls who work from their homes. The nonavailability of PayPal or any other effective online payment system causes them a lot of problems." They are working Hard on getting PayPal in Pakistan, they are also working with other online payment systems. He also talks about AliPay as their secondary option.